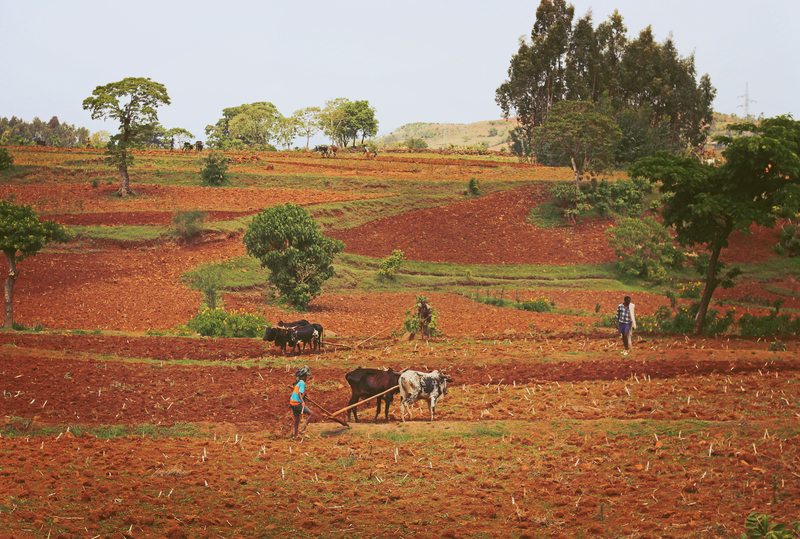 Following a trip to Aba Gerima, Ethiopia Alice Chautard sheds light on latest REACH research exploring the links between water security and poverty in the Ethiopian Highlands. 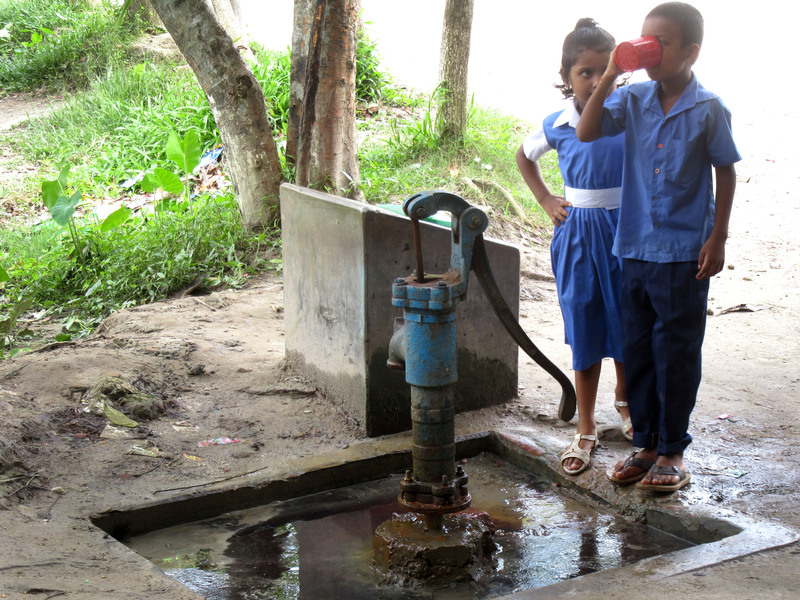 Water security and poverty in coastal Bangladesh: can modelling be of help? 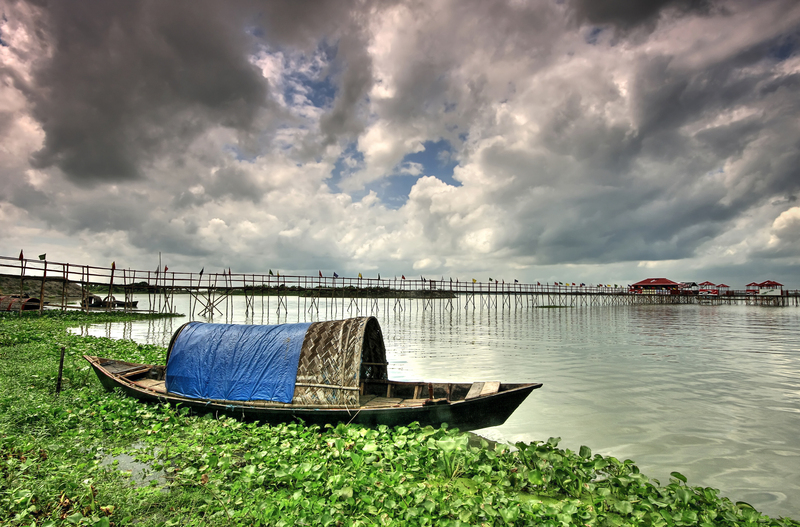 Recent REACH research unveils how modelling can be used to examine the links between water risk and poverty for an embanked area in coastal Bangladesh.